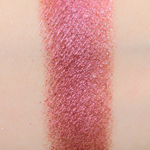 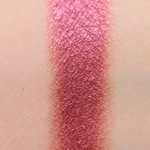 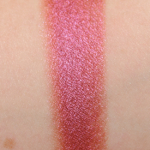 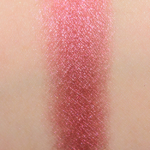 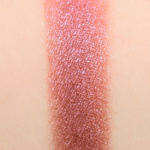 Ciate Fierce is a warm plum with a frost finish that is limited edition and. 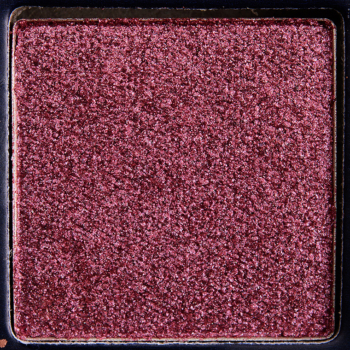 In comparison, Pat McGrath Hedonistic is a warm plum with a metallic finish that is limited edition and retails for $25.00. 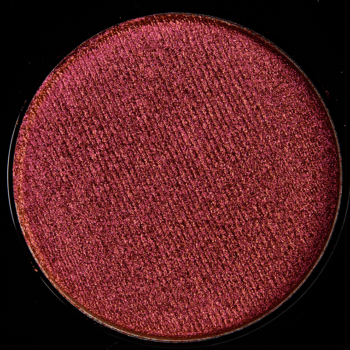 Pat McGrath Hedonistic is 85% similar — it is warmer. 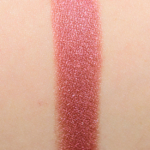 How similar is Hedonistic to Fierce?